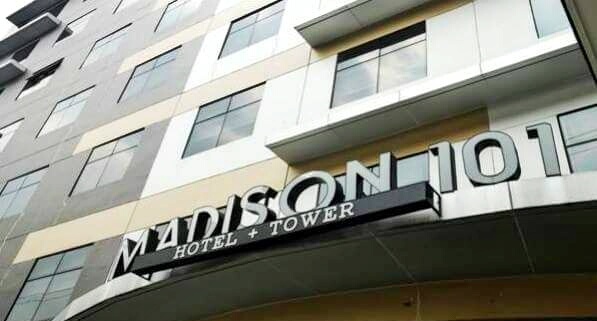 Located in the heart of Quezon City near Smart Araneta Coliseum and Broadway Centrum, the Madison 101 Hotel + Tower welcomes you in a contemporary and warm atmosphere. 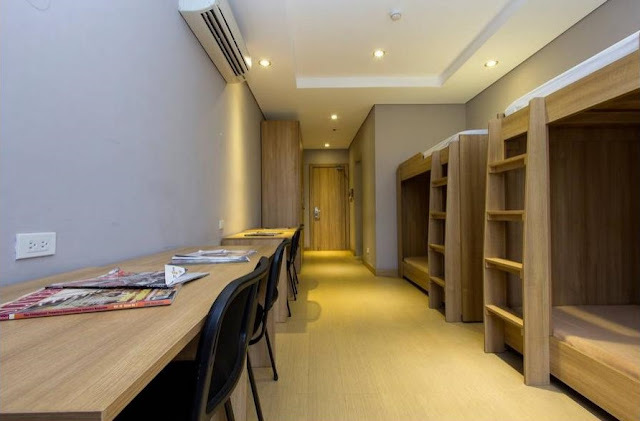 You will enjoy peace and comfort of their room for a well deserved break after your busy work. Madison 101 features 101 dormitory rooms and 34 modern designed hotel rooms, which are all air-conditioned. Each of their guest rooms are tastefully decorated and perfectly equipped to provide comfort and relaxation. The dormitory room is perfect for students and young professionals that master their craft. Hotel Room Rates start at Php2,300 (single) up to Php5,800 (premiere suite). 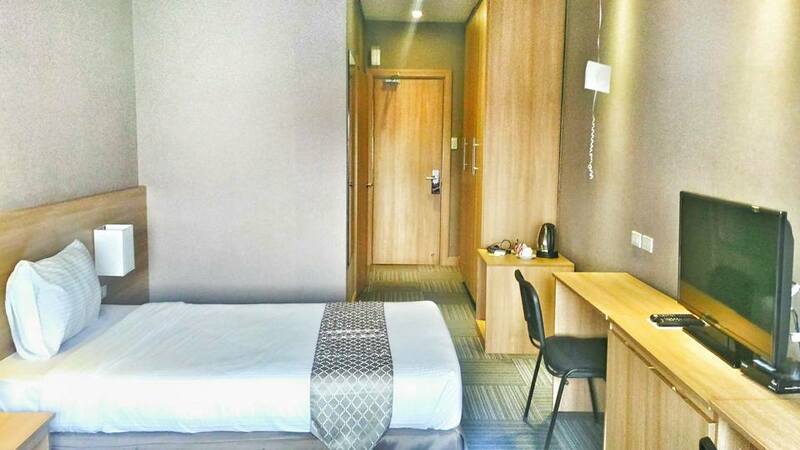 Standard Dorm Room Rates is from Php4,500 (for 8/room) up to Php10,000 (for 2/room). All of the rooms are air-conditioned and have private bathroom. The hotel is in the perfect location. It's only 30 minutes drive from my work. During my staycation in Madison 101, the staff were very attentive and helpful. One of them assisted me to my room. She's very polite and accommodating. My room was very spacious and very clean. I loved the rainfall showerheads. The restroom has complimentary toiletries and towels. 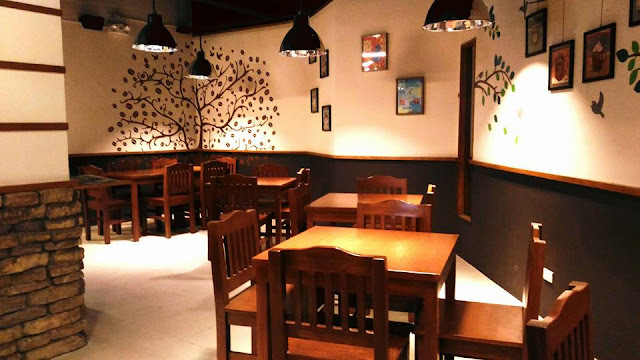 For those who want to be always connected on their social networking sites, Madison 101 offers free WIFI. The reception officer will give the password. If you want to be updated on news, you can ask them a complimentary newspapers. Housekeeping, dry cleaning and laundry services are also available in the hotel. I was able to try as well their in-house massage. The therapist was really good. He managed to release some of my muscle pain. 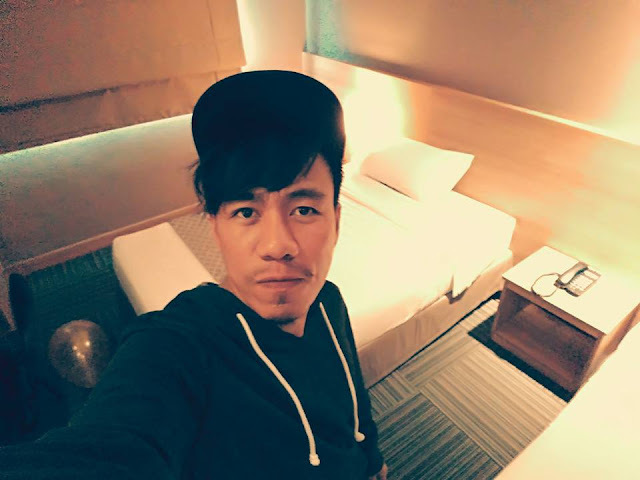 They offer variety of massages like Thai massage, Swedish massage and hot stone massage. The hotel also have salon that offers hair cutting and styling, manicures and pedicures. Madison 101 also has 9 function rooms available for all types of events. 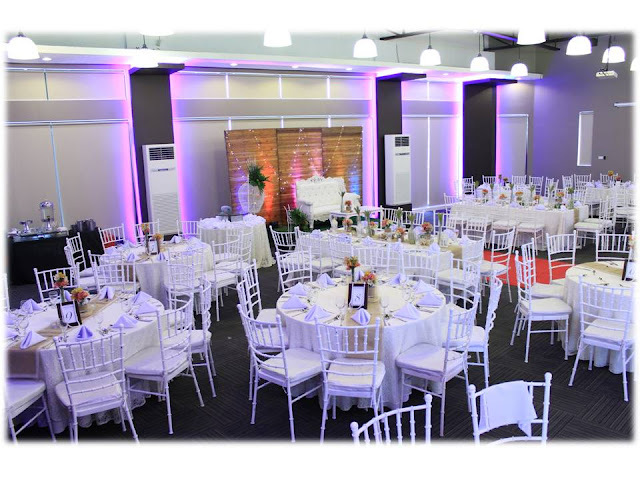 They can accommodate seminar, review, party, recruitment process, promotional events or party or simple get together. Each room has available wireless internet. Other hotel amenities include roundtrip airport shuttle, parking luggage storage, concierge services, and a 24 hour front desk. For coffee and pastry lovers, the hotel has cafe called "Qups Quarters Cafe" From brewed coffee, smoothies and fruit juices, the cafe has something to offer for you. The ambiance in the cafe is very homey. 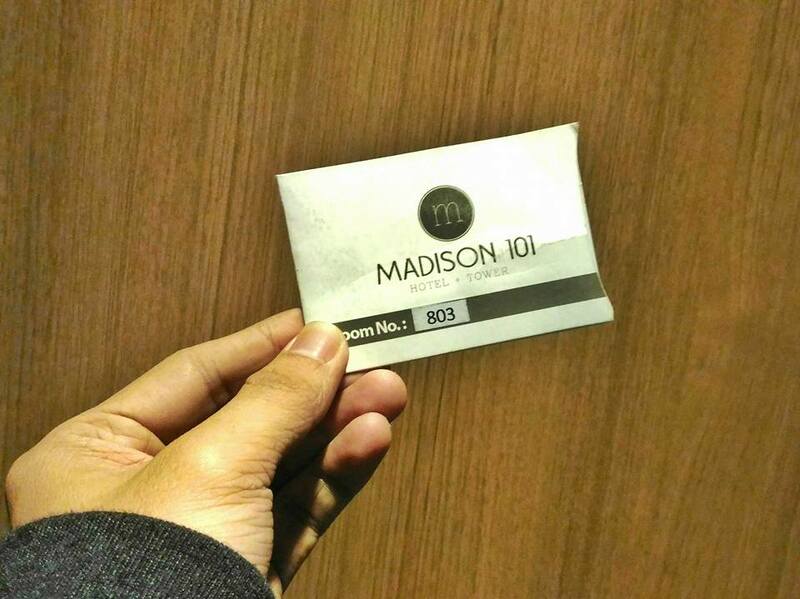 If you' re looking for affordable hotel room or probably a dorm, I really recommend Madison 101 Hotel + Tower. It's very near to almost everything. 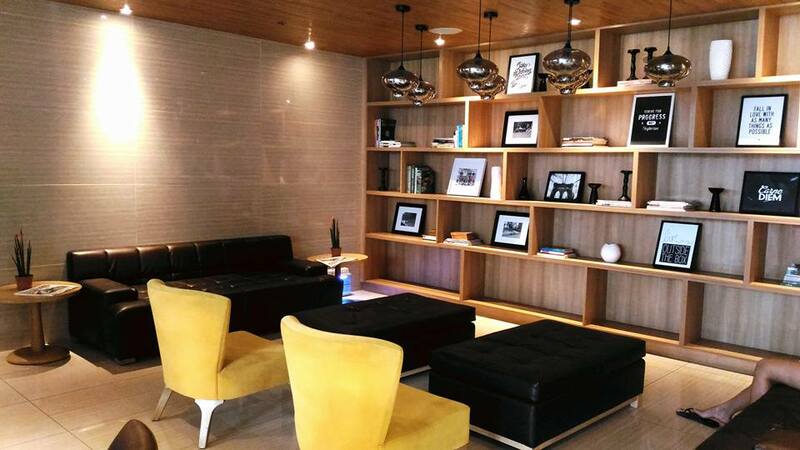 The hotel is just 5 minutes walk from LRT 2 and 10 minutes drive in Robinsons Magnolia. Madison Hotel + Tower, incorporated on 2012 and operates in Aurora Boulevard corner Madison Street Barangay Mariana, New Manila, Quezon City. You may contact them at 02 723 1111/ 63 9356863727 or email them at inquiry@madison101.com.ph. For more information about the hotel, please visit their website at http://madison101.com.ph. Every day I visit a number of blog sites to see content, however this offers quality based content best hotel prices.